Nectar’s is a California-based extraction company. They took third place for Best Concentrate at the 2014 Bay Area Medical Cannabis Cup in Santa Rosa. 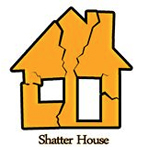 Shatter House is an extraction company located in the Midwest. Despite coming from a state without much access to quality product, the company made a name for itself at the 2013 Secret Cup Denver Regional, taking 3rd place overall. 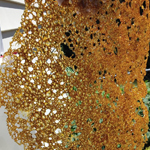 Coastal Concentrates is a closed-loop extraction company that operates in Rhode Island. 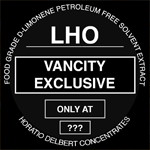 In additon to their concentrates, the company offers organic edibles and concentrated topicals.